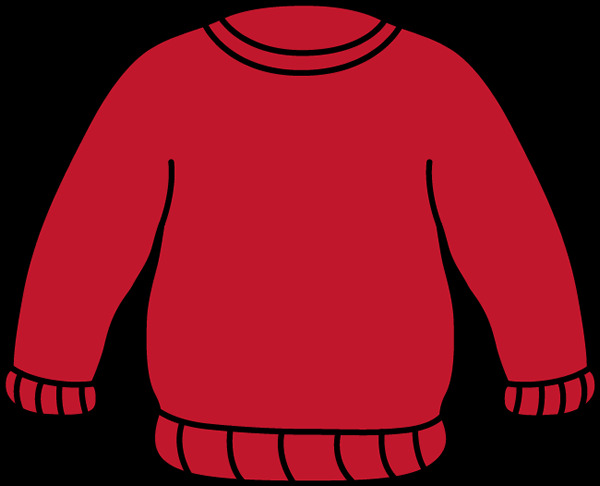 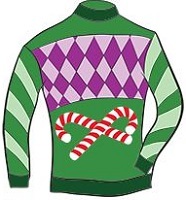 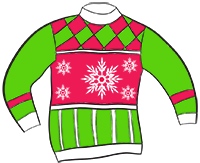 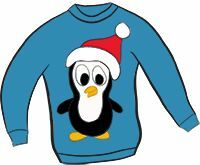 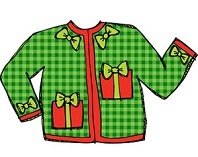 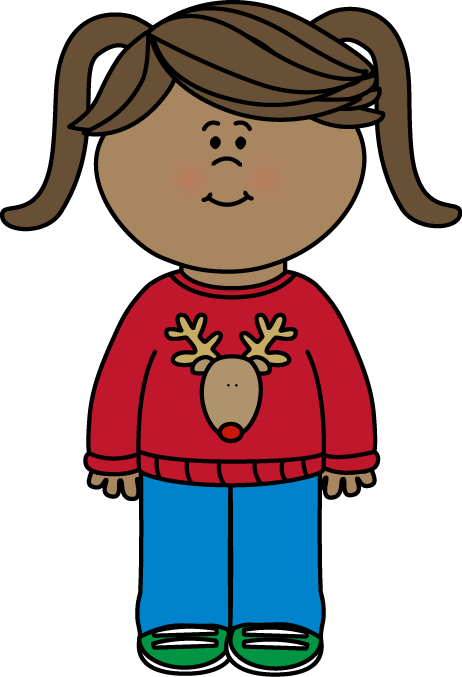 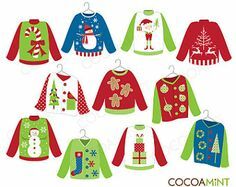 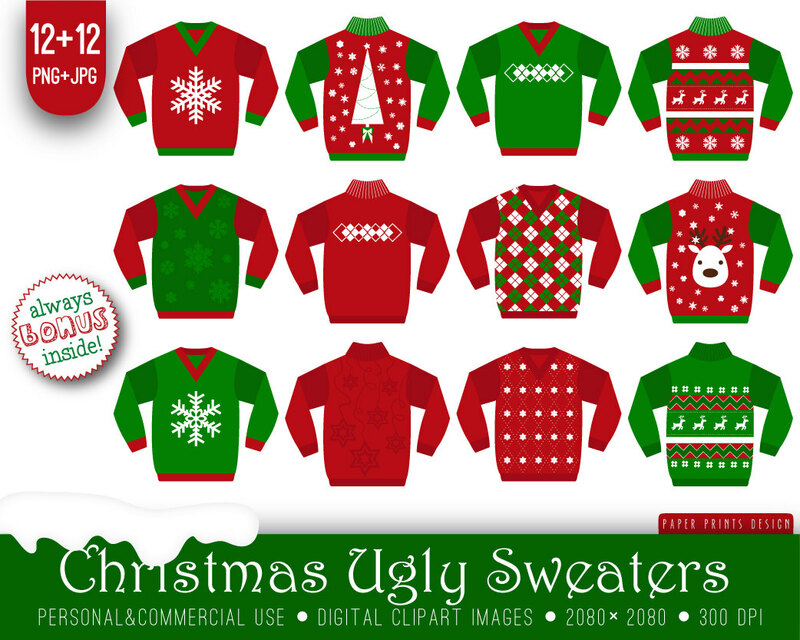 Christmas Sweater Clipart, free for non-commercial use. 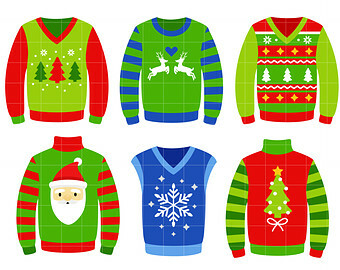 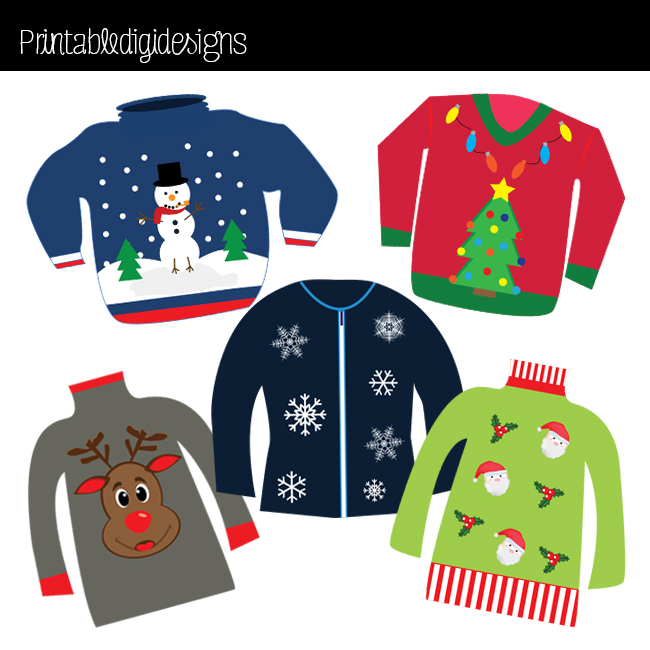 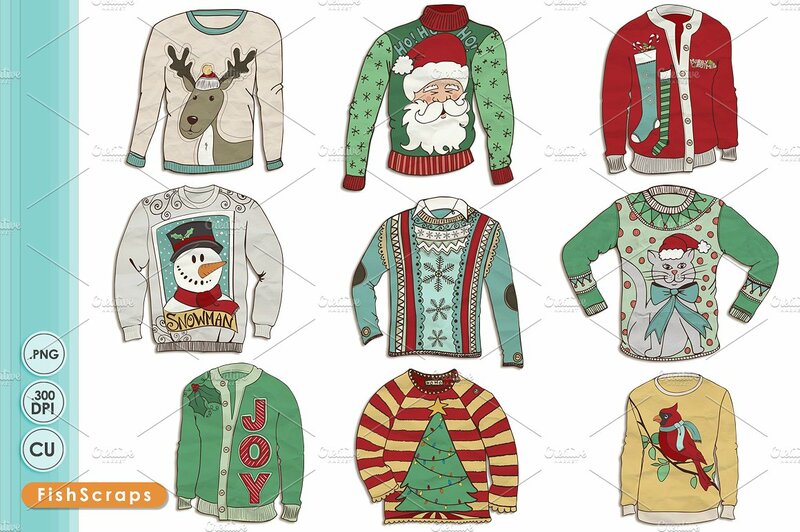 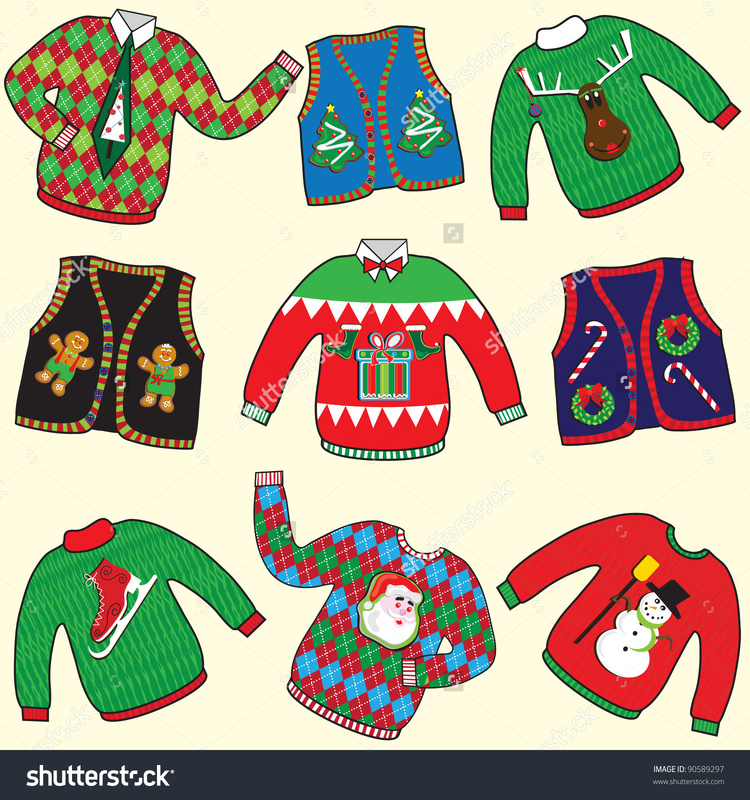 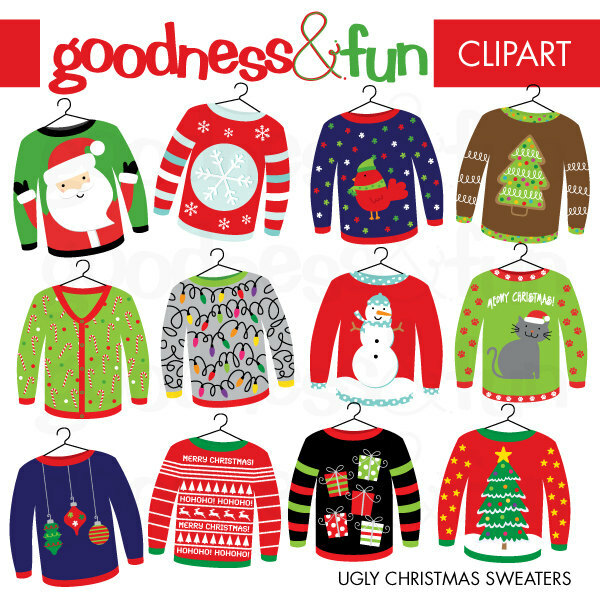 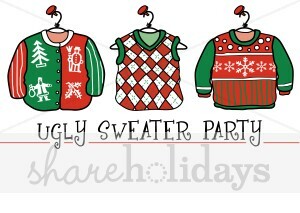 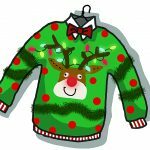 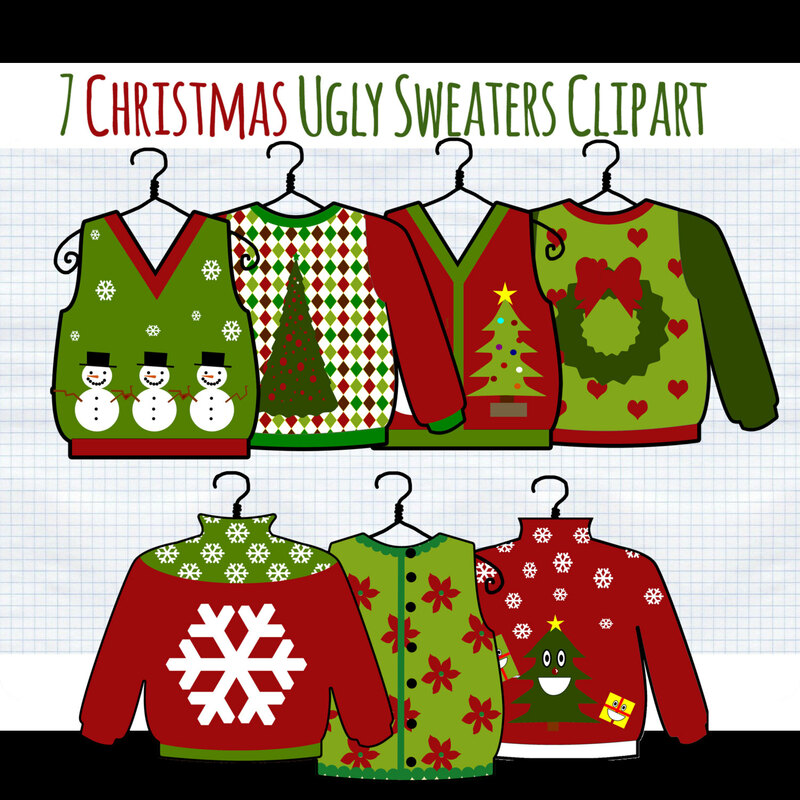 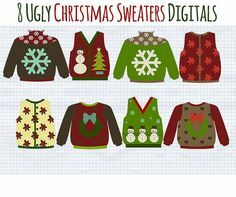 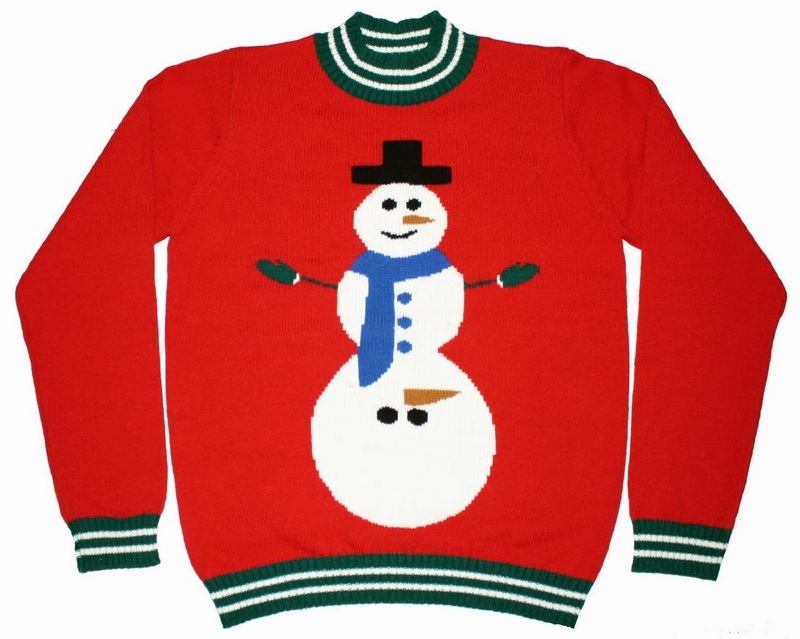 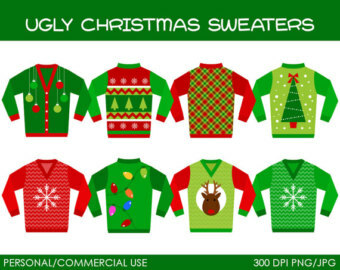 Dozens of royalty-free ugly sweater clipart images. 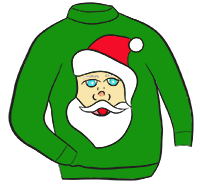 Our gift to you this holiday season - enjoy!